If you are planning on getting new skills and education to advance your career, you should look for training programs. Nowadays, getting a well-paying job is difficult as employers are looking for well-trained employees to help improve their business. There is a high competition of the available jobs in the market, and to qualify, one has to stand out with different skills and knowledge. In St. Louis, MO, there are various free training programs that you should apply to help you find a job. 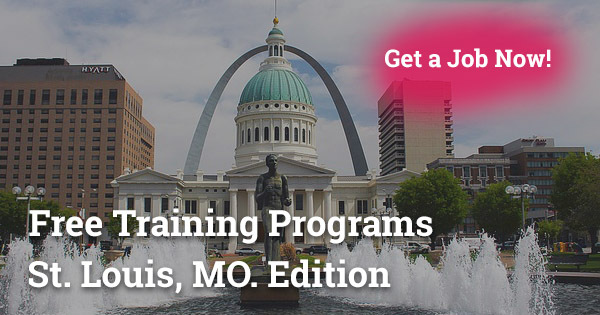 Learn more here about free training programs in St. Louis, MO. 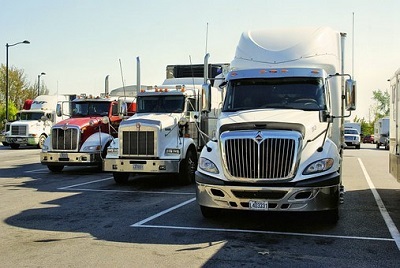 Getting CDL training helps one to enter the commercial truck driving industry. Truck drivers are one of the highly paid employees in St. Louis. If you want to become a truck driver, you should take advantage of the free training programs. The free training programs take a few months before you get a certification. Free CDL training involves classroom and road training programs. To join the free training programs, you will need to pass the qualifications needed such as a valid driver’s license and good driving record. In St. Louis, there is an increase in the demand for healthcare services, and this has led to free CNA training programs. Most people could not afford to take up the paid courses due to financial problems, and this led to a shortage of health practitioners. Free training in St. Louis is offered by different medical institutions and schools. If you want to be a certified nurse aide, you should not worry as there are free courses that you can take and help you get a job easily. The free training institutions allow one to select the course they want. To get a home health aide certificate in St. Louis, you need to go through the training programs. 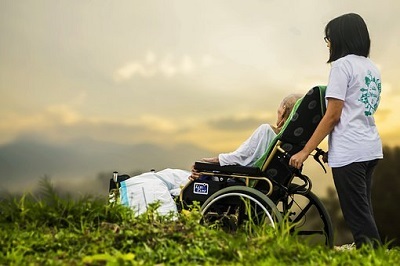 Once you get the HHA certificate, it will be easy for you to get employed in different facilities such as nursing homes, hospitals, clinics and assisted living facilities. HHA training can take up to 6 months; hence the free training programs play a crucial part for those who cannot afford. With HHA training, you can easily get training as you work. With an HHA certificate, you can choose to work as an independent Home Health Aide, or you can decide to work in an institution. Nowadays, most industries are looking for certified forklift operators. With forklift training, you get skills and knowledge about the different industrial equipment in the market which makes one qualify for the many jobs. 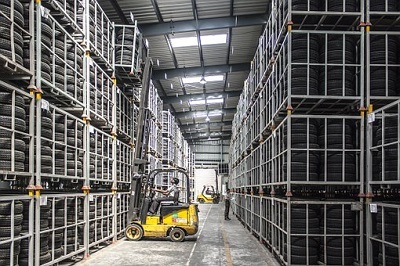 Forklift training involves both operation and safety courses. Once you complete the training, you get a license. The free forklift training does not take a long time before getting a certificate, and you can consider taking a vocational training course. Therefore, if you are a machine operator, you can increase your efficiency and productivity by taking free forklift training programs. If you want to become a certified computer repair technician, you should go through the training first. 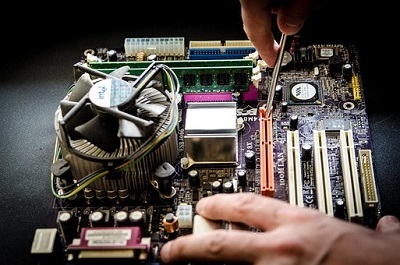 Nowadays, every company requires computer repair technicians as computers are widely used. Becoming an IT professional can take time and cost you a lot of money for tuition. But with the free computer repair programs, one can easily achieve their dreams of becoming a computer repair technician. Once you get the training, you will be able to repair various computerized devices. One of the fastest growing careers is phlebotomy. The services of well-trained phlebotomy are needed in almost all places. Therefore with a phlebotomy certificate, you will be eligible for greater career opportunities and a competitive salary. 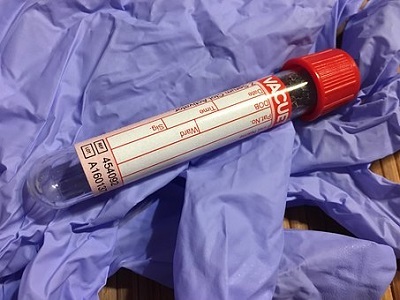 A phlebotomist is not limited to the work of drawing blood samples but other duties in a laboratory such as organizing and administration work. Becoming a certified phlebotomist can take time, but later you get high rewards and benefits. To save on the high costs involved in phlebotomy training, you should consider the free programs offered by approved institutions. Read More – Phlebotomy Classes: Red Cross, Free & Paid Training. 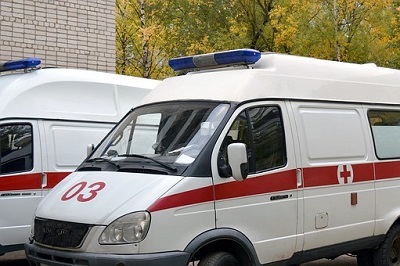 Becoming an EMT requires extensive training and skills due to the work and services involved. An EMT offers emergency services to patients and helps save lives. EMT is one of the training that takes a long time before one gets a certificate and this can be quite costly to students. With free EMT training, students learn basic emergency procedures through classroom training, observation, and hands-on skill training. After completing the training, one gets a certificate that allows them to work on the emergency department, paramedics, as a firefighter, and as a health screener. Missouri Training & Certification helps unemployed people get the right training that will help them find a job. 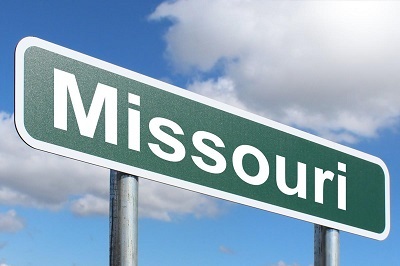 In the Missouri job center, there are various services offered that are very helpful. Basic skills training and how you can join the program and enjoy the services. Verification of applicants to potential employers that the applicants are eligible for the jobs. Helping the unemployed to identify job opportunities. Missouri Training & Certification help students to make the right career choices that will help them find a job easily. They also help students to know the jobs that will be in high demand in the future. They have training programs for the unemployed to gain new skills, for those working but want to advance their career and for employers. Additionally, Missouri Training & Certification have programs for the youth. They include helping the youth over 16 years to find a career with a high school diploma. To join the programs, you should find the nearest job center and become a member and enjoy the above benefits. There are of course other options out there, such example could be welding which is a very hot trend right now, if you want to know more about it – click here: Missouri welding training info. In St. Louis, there is high growth of industries and organizations that require a skilled workforce. To get these skills, you need to go through training programs to be able to compete for the available jobs, advance your career and enjoy a high salary. The process has been made easy by the free training programs that you can apply, join and get a certificate after completing. If you are in St. Louis, join a free training program today in any course of your choice and enjoy the benefits.